I don’t really have a lot of exercises for the chapter on recursion. I had planned to combine recursion with divide-and-conquer, but now the two topics are split over two weeks. Instead, I will have a project for the students to do while they learn about recursion; then it doesn’t matter so much that there are not that many exercises. Anyway, exercises below and answers below that. Exercise: Implement a recursive function that computes the n’th Fibonacci number. Exercise: Draw the call stack for computing the fourth Fibonacci number using the implementation you did in the previous exercise. Implement a recursive function that computes the sum of the elements of a list. Write a recursive function for finding the smallest element in a list. To avoid copying the list using slices, you will want to have the function take an index parameter as an argument. Exercise: Write a recursive function that reverses a list. We can then reduce the problem to the second-to-last digit by dividing i by b. Implement this idea using a recursive function. Exercise: Rewrite your recursive function for computing the sum of a list of numbers such that it becomes tail-recursive. Exercise: Rewrite your recursive function for finding the smallest element in a list to a version that is tail-recursive. Exercise: Do the tail-recursion transformation for your tail-recursive summation function. Exercise: Do the tail-recursion transformation for your tail-recursive “find minimum” function. This function is tail-recursive, so use the transformation to replace it with a loop. Compare it to the iterative solution we considered before this chapter. My solution from above already works this way. This implementation is very inefficient due to how Python lists are implemented. It would be very efficient if we used linked lists. 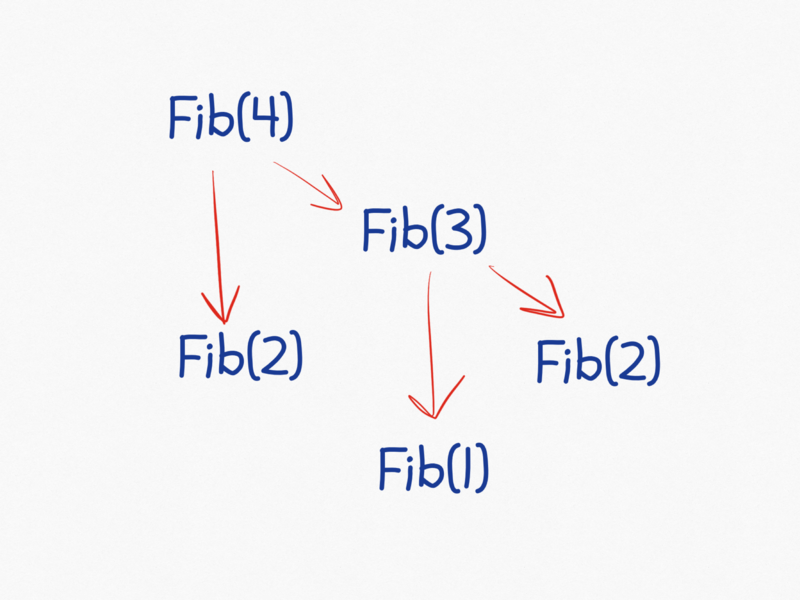 With array-like vectors, we wouldn’t usually need recursion—it is easier to solve that reversal problem iteratively. if rev_digits == : return "0"